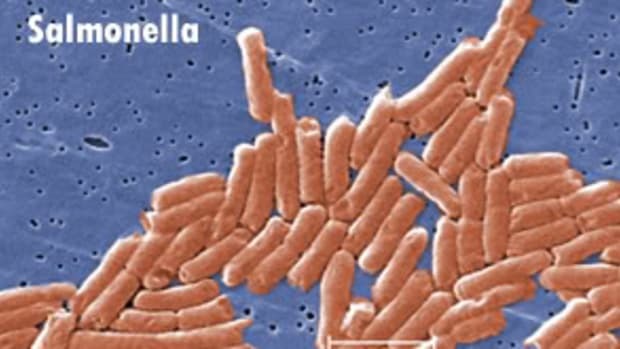 E. coli is back in the news this week, as 22 people have become ill (two seriously) in an outbreak tied to three Taco Bell restaurants in New Jersey. Fourteen cases in Long Island, NY, have also been reported, according to the Associated Press, and authorities are trying to determine whether the two outbreaks are related. Ten of the New York victims had eaten at the fast-food chain, AP reports. Food safety has been on the media’s back burner since Nov. 15, when Robert E. Brackett, PhD, director of the FDA’s Center for Food Safety and Applied Nutrition, testified before the Senate Committee on Health, Education, Labor and Pensions about the recent E. coli outbreak linked to fresh spinach. 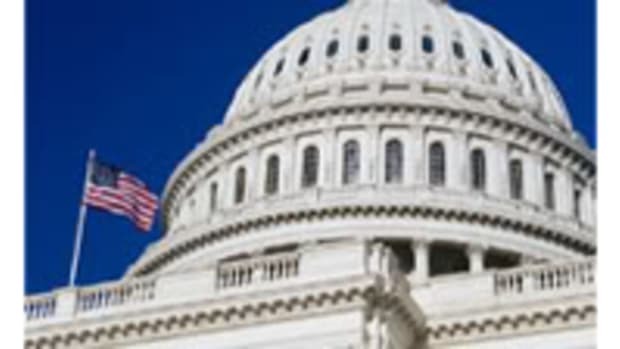 While he assured senators that “ensuring the safety of the food supply continues to be a top priority for FDA and the administration,” it remains clear that the agency doesn’t have the manpower or resources to conduct adequate inspections. 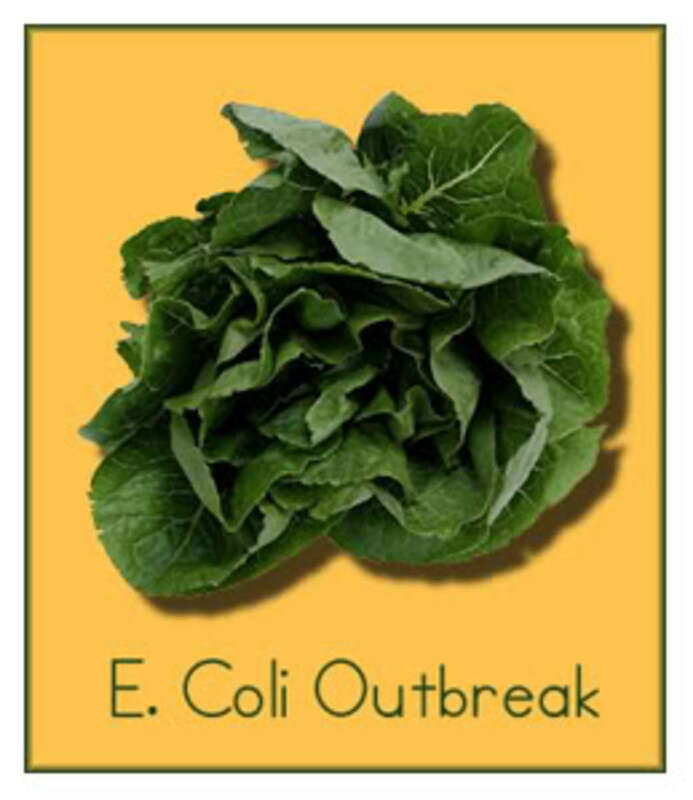 “In view of this recent E. coli O157:H7 outbreak, and after discussions with industry, FDA and the State of California advised the industry to develop a plan to minimize the risk of another outbreak in all leafy greens, including lettuce,” Dr. Brackett testified. 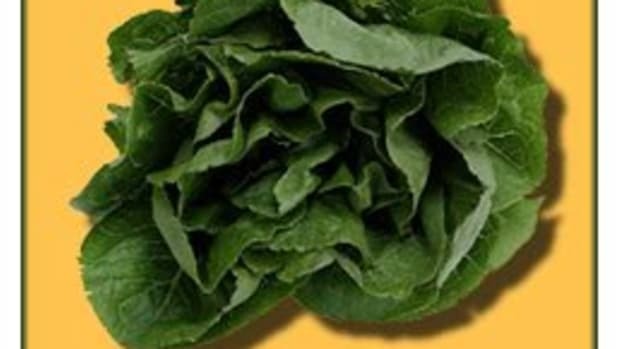 “Once we have completed our current investigation, FDA will hold a public meeting to address the larger issue of foodborne illness linked to leafy greens. This, unfortunately, is merely a start. Advising industry to “develop a plan to minimize the risk of another outbreak” lacks regulatory teeth. We deserve more. Consumers of organic and conventionally grown produce should press the new Congress for greater oversight of our food supply. Tune in tomorrow for Part 2 of this series.